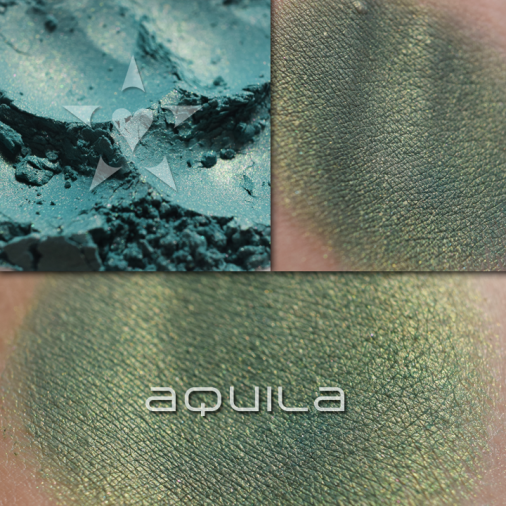 For today's post I am extremely excited to be playing with some new duochrome shadows from Aromaleigh Cosmetics. 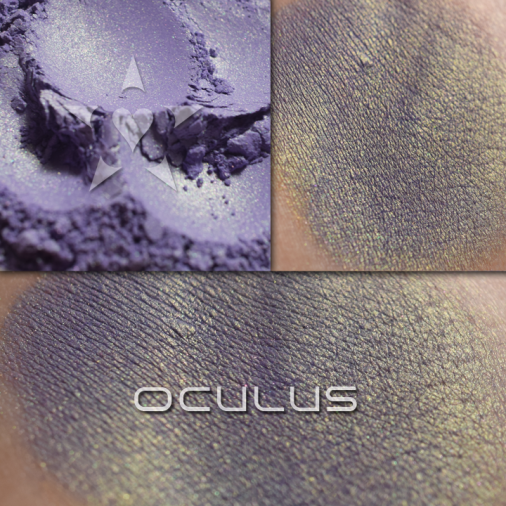 The shadows that I used are part of the new Galactic Collection and they are some of the shiftiest multi-dimensional shadows that I've played with in a long time! I did purchase the entire collection, but for today's look, I am only featuring a few. Stay tuned for more! Ok! For this look, I used a DARK primer (slate gray) on my upper lid, and a white primer on my lower lid. I really wanted a dramatic burst of color. Isn't that color shift INSANE?? 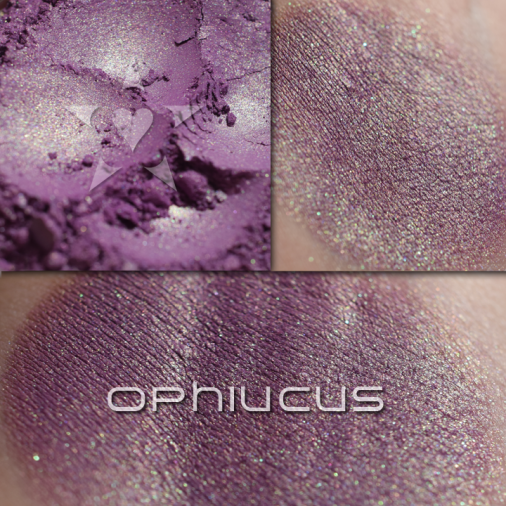 Can you imagine these shadows applied over different color primers?? 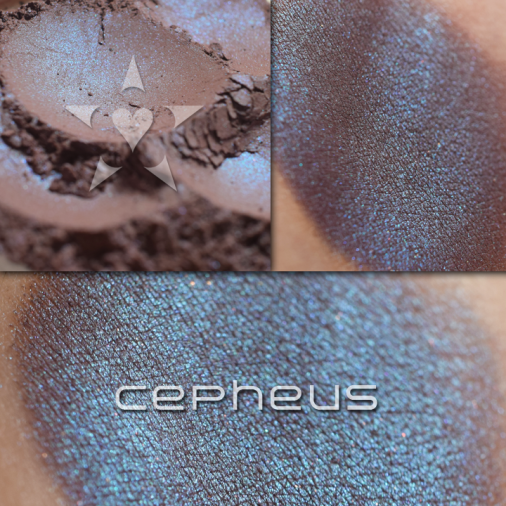 What do YOU think of these duochromes? So pretty hun! You have me convinced to try out this brand! I love your lashes by the way. 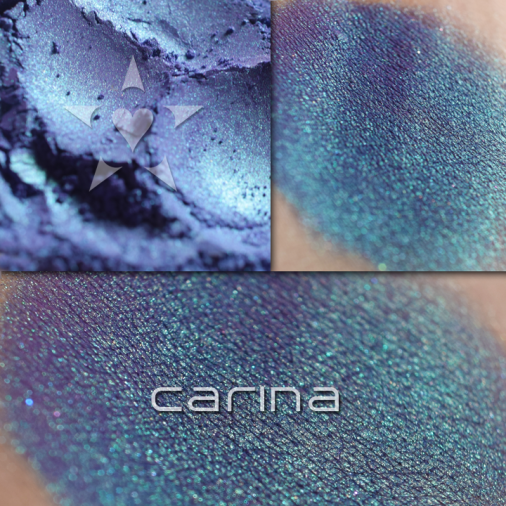 Beautiful... Carina is such a gorgeous shade!